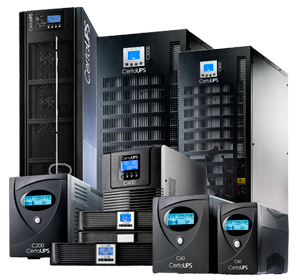 Why Choose CertaUPS for your UPS Systems? The design and manufacturing excellence of the UPS products it supplies are all reflective of the reliability and market leading service that CertaUPS has built its global reputation on. Whether you are an end user, reseller or distributor, CertaUPS will work closely with you to ensure that you not only receive the best service but also industry-leading UPS product solutions. The CertaUPS uninterruptible power supply products combine years of design and development experience with the very best manufacturing standards to deliver the most resilient power protection technologies on the market. Our industry requires ultimate back-up power protection. CertaUPS solutions are of the highest quality we have seen. They deliver on all levels from resilience through to efficiency and affordability. CertaUPS products are the most reliable we have come across. They are tried and tested in a vast number of medical facilities nationwide and have been trusted by us and our clients for years. We have an extremely good working relationship with CertaUPS. 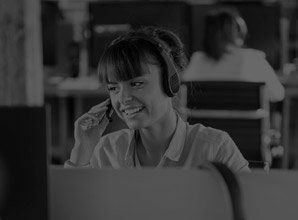 The team is always on hand to help provide instant quotes and provide both technical and sales support whenever it is needed. We have always been thoroughly impressed with the professionalism and technical knowledge from CertaUPS. We are often involved with large projects that require a sophisticated level of logistical organization. CertaUPS has always been able ensure seamless delivery, which has ultimately supported the smooth running of the required works. Having dealt with CertaUPS for a number of years, we have always been impressed with their speed of delivery. The company has an impressively large stock holding and so can always dispatch goods to us quickly. We have been purchasing CertaUPS systems for many years. They are some of the most reliable we have ever come across. The CertaUPS product range is not only extensive, making it ideal across all industry sectors but it is also of extremely high quality – delivering a level of resilience that is unparalleled in the industry. We have worked with CertaUPS for over five years. The company’s efficiency in providing quotes and technical support has always been exceptional.